Astronomy is probably the oldest science. Ancient civilizations around the world gazed up at the sky and the stars, but it wasn’t until the scientific enlightenment of the 17th century that astronomers were able to get a handle on how things actually worked up there. These new discoveries would eventually lead to the rich, fascinating picture of the universe we have today. Here are a few significant milestones that had to be reached along the way. The first patent for a telescope was applied for by a Dutch eyeglasses manufacturer named Hans Lippershey. In 1608, he created a device capable of producing 3x magnification. However, the invention of the telescope, like all great technological breakthroughs, comes with controversy. It’s also the story of the invention of the microscope, as both instruments were the same piece of technology at that point. Lippershey’s town of Middelburg was also home to Hans and Zacharias Janssen, a father and son lens-crafting team who claimed credit for the invention and accused Lippershey of thievery. Another Dutch spectacle-maker, Jacob Metius of Alkmaar, filed a patent similar to Lippershey’s a few weeks later. 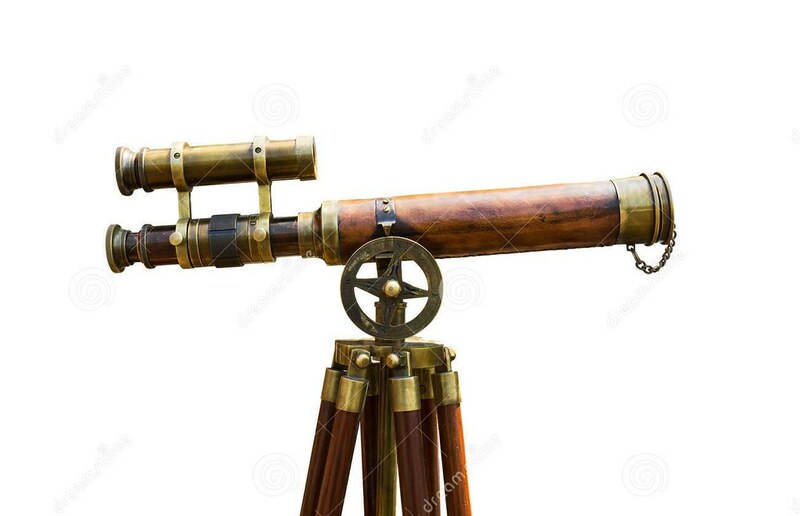 The Dutch spectacle-makers were so busy arguing among themselves over who came up with the magnification device none of them actually did any astronomy with it. That honor famously goes to Galileo, whose numerous achievements we’ve discussed before. Galileo’s versions eventually reached 10 times the power of the originals, although none of the Dutch lens-makers were imprisoned for heresy, so there’s that.